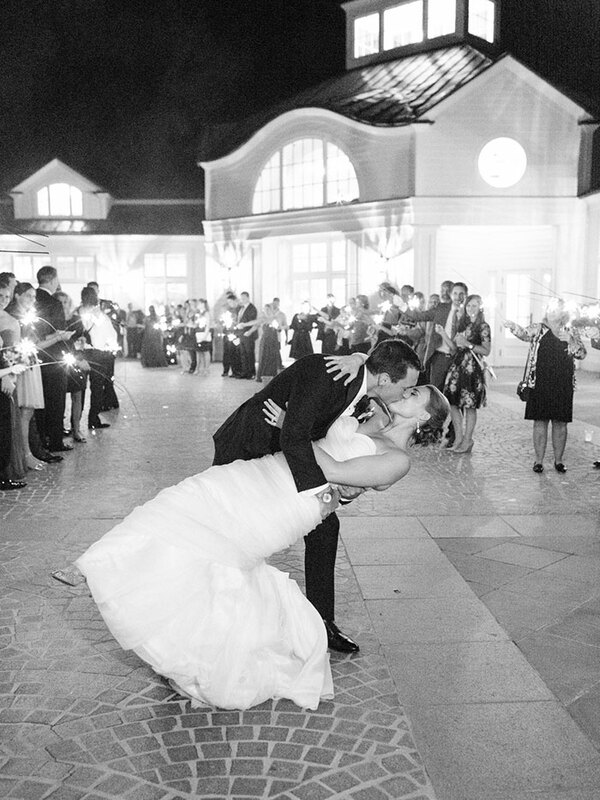 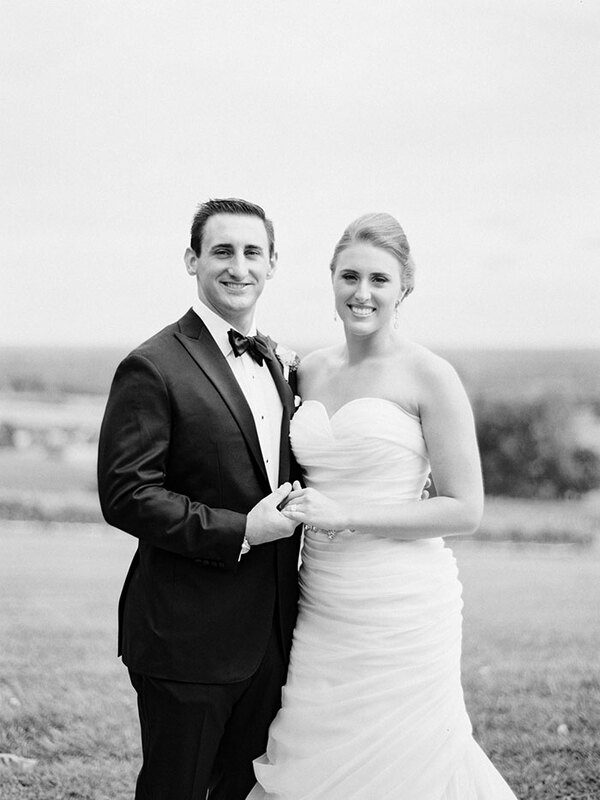 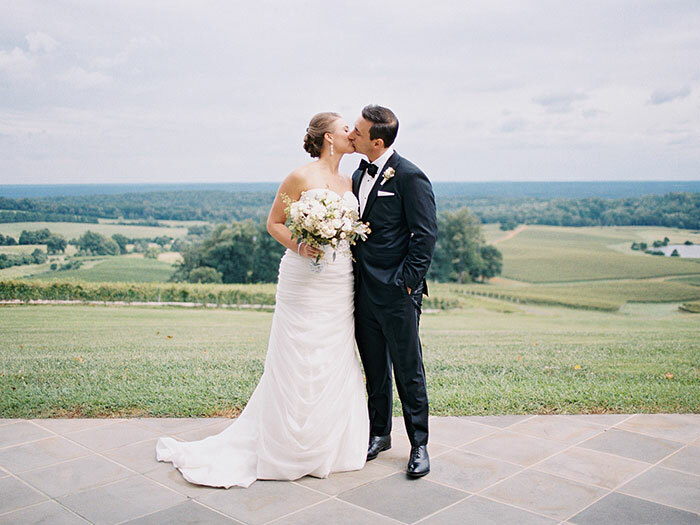 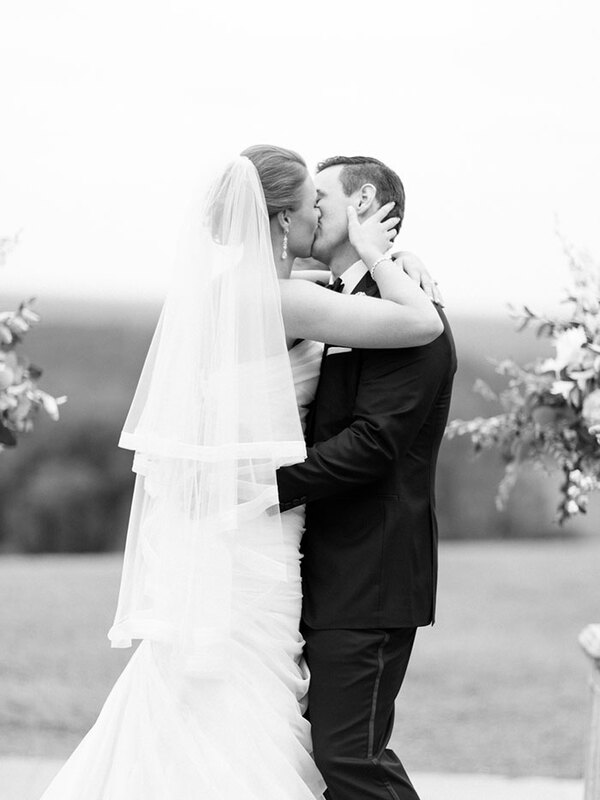 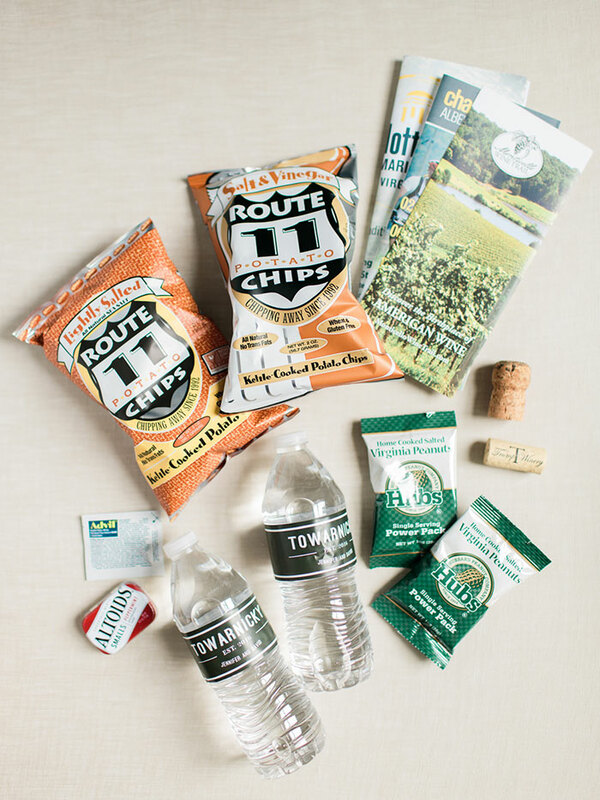 Whether Jenn and Dave are reading on the beach, exploring Northern Virginia wine trails, going for a Sunday morning run along river, or sailing in Eastern NC, they feel closest and most in love while spending time outdoors with each other, hence their decision to get married outdoors at a vineyard. 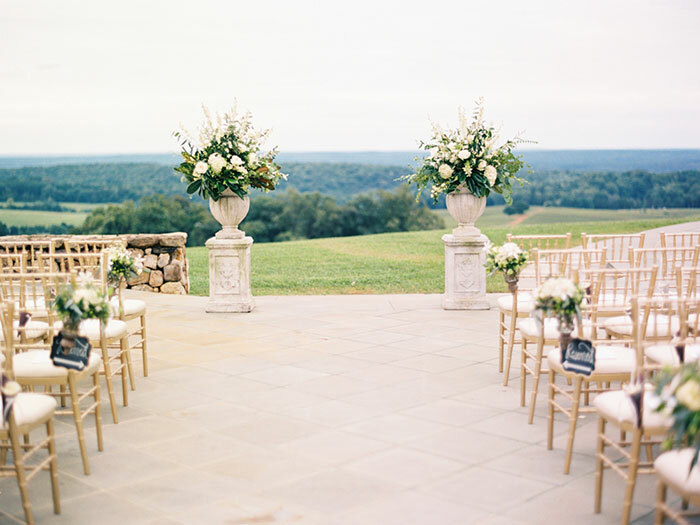 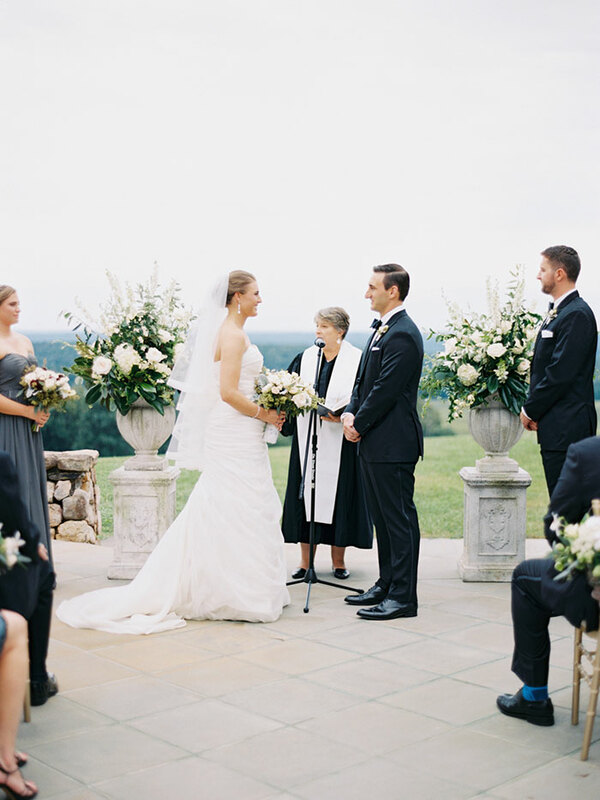 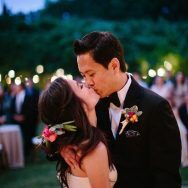 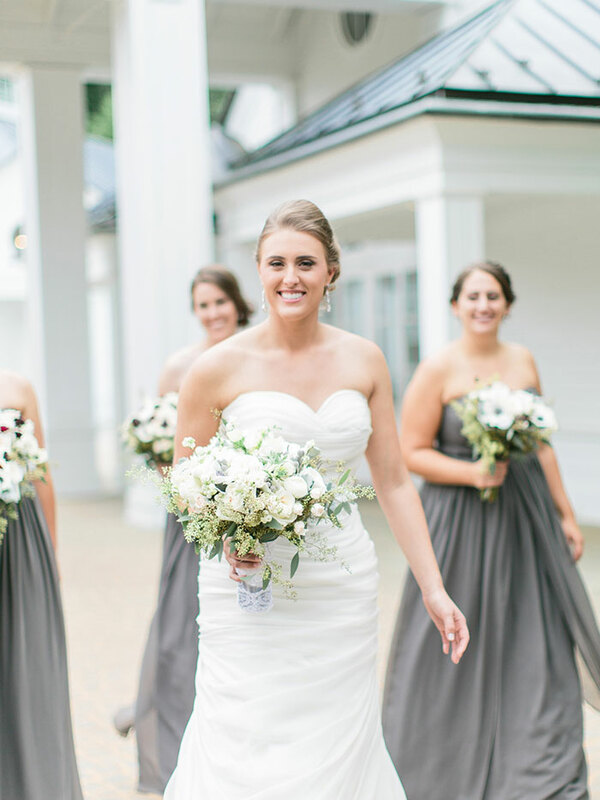 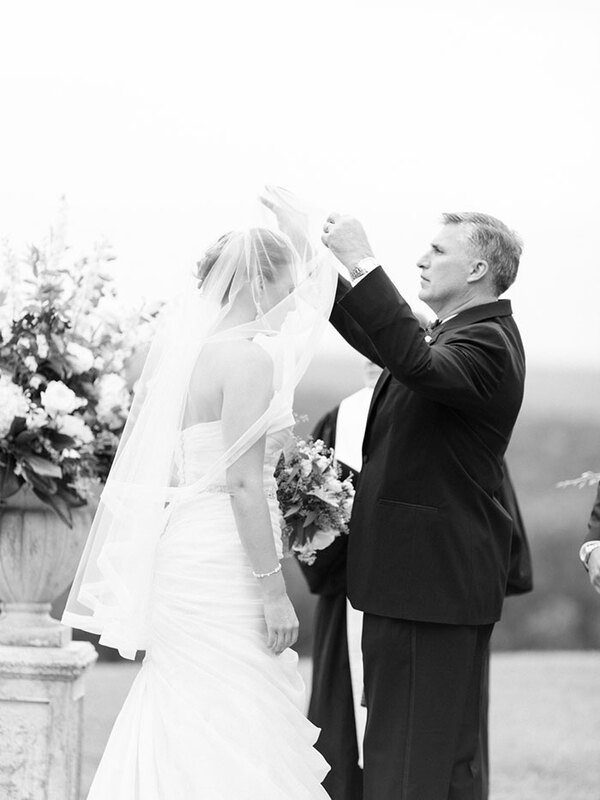 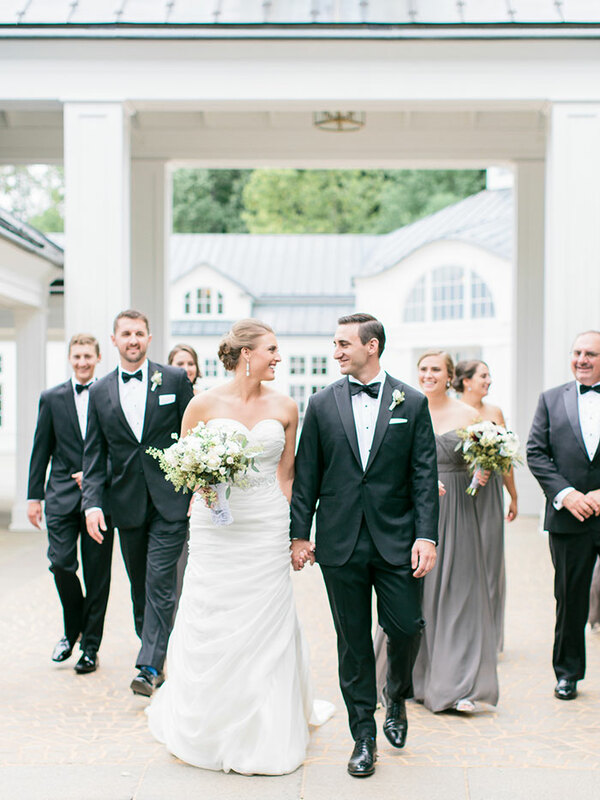 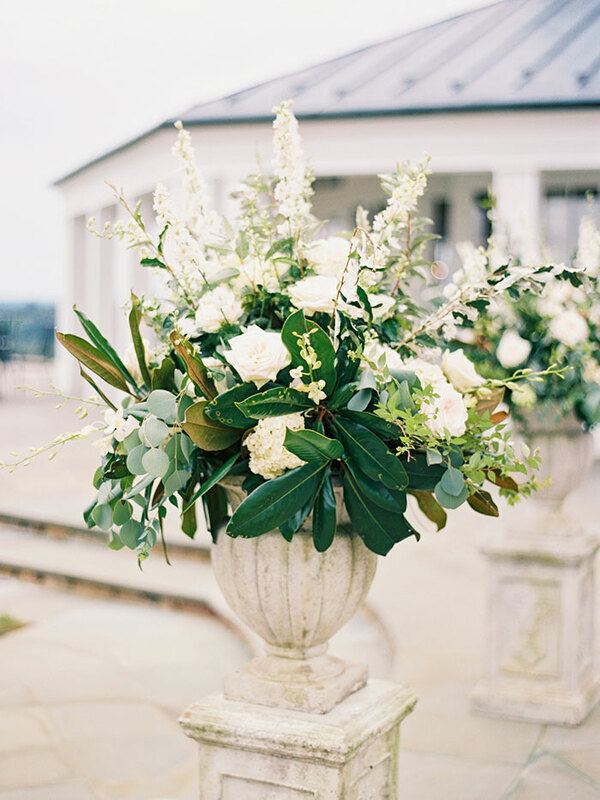 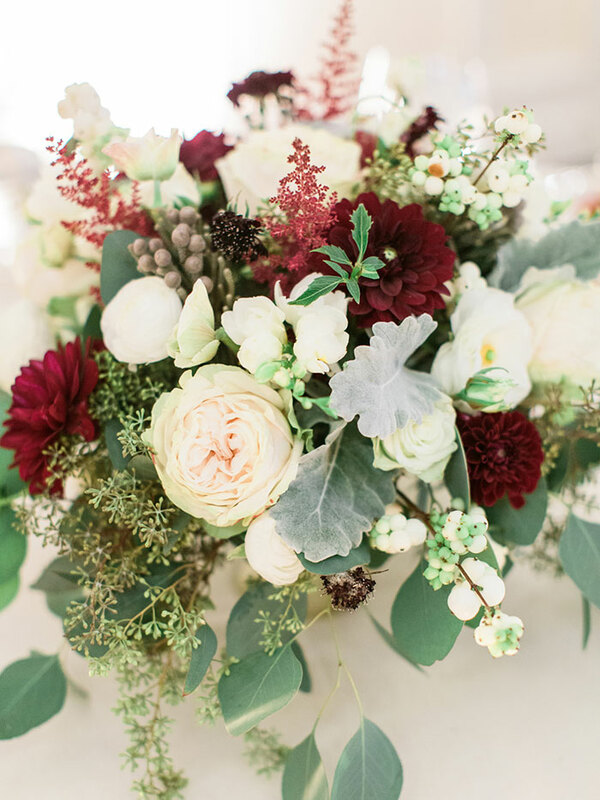 With the help ofbWhite Birch Events, the couple stuck to the classics, beautiful florals by Blue Ridge Floral, timeless style for the bridal party and a beautiful outdoor ceremony overlooking the vineyard. 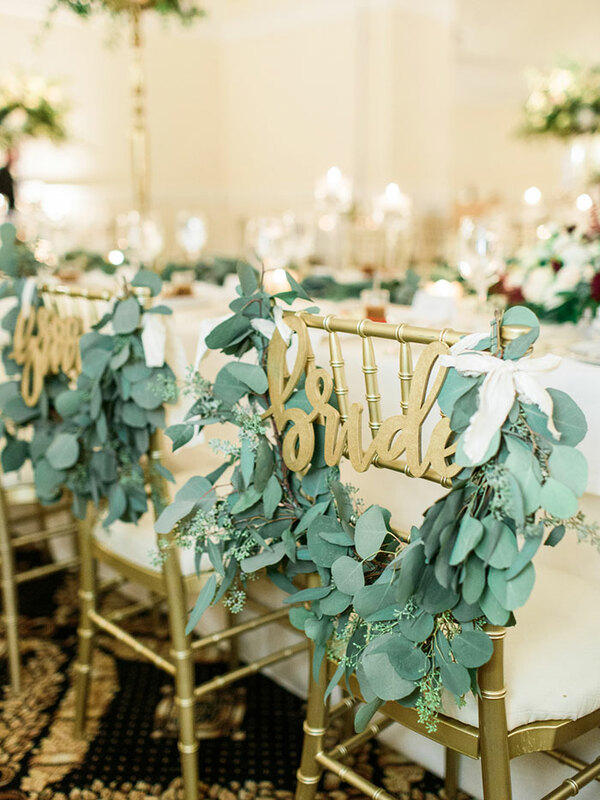 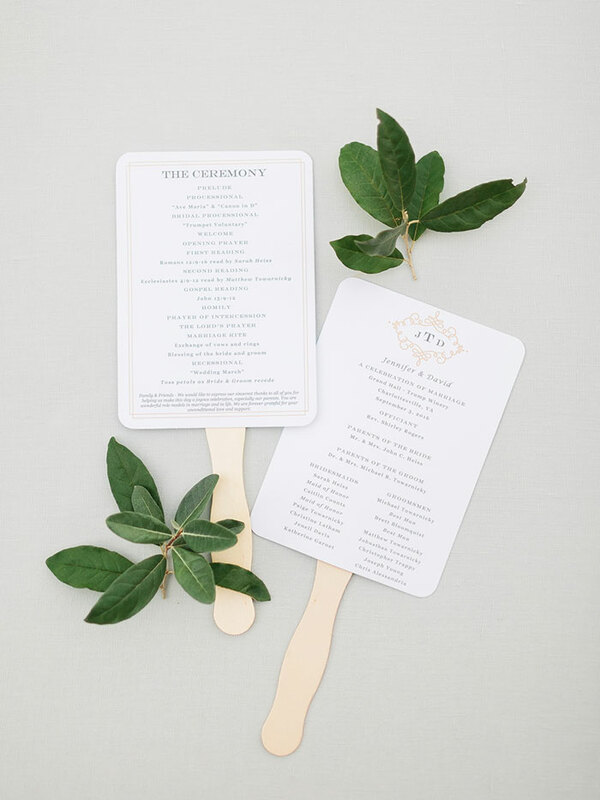 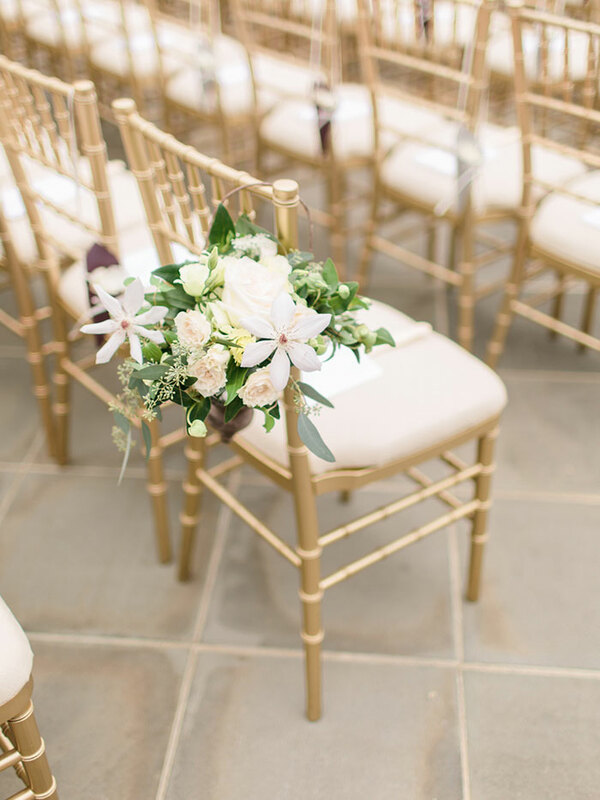 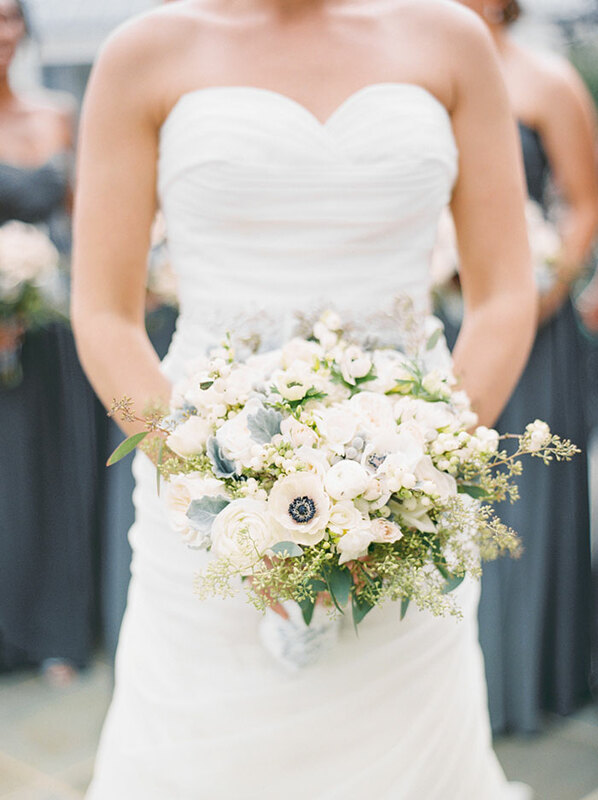 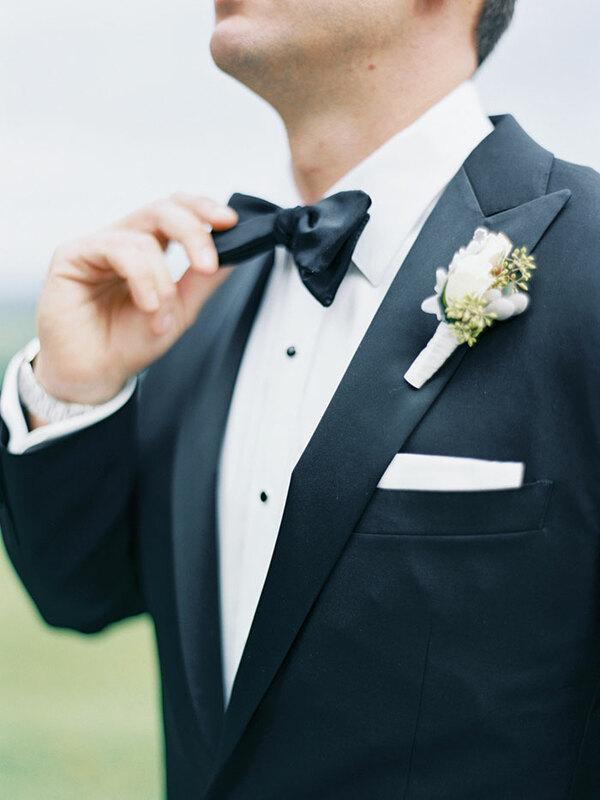 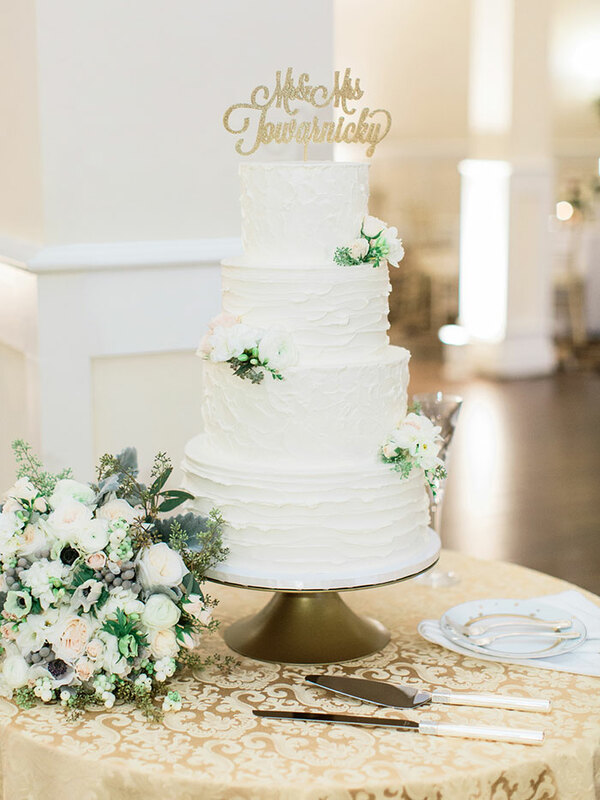 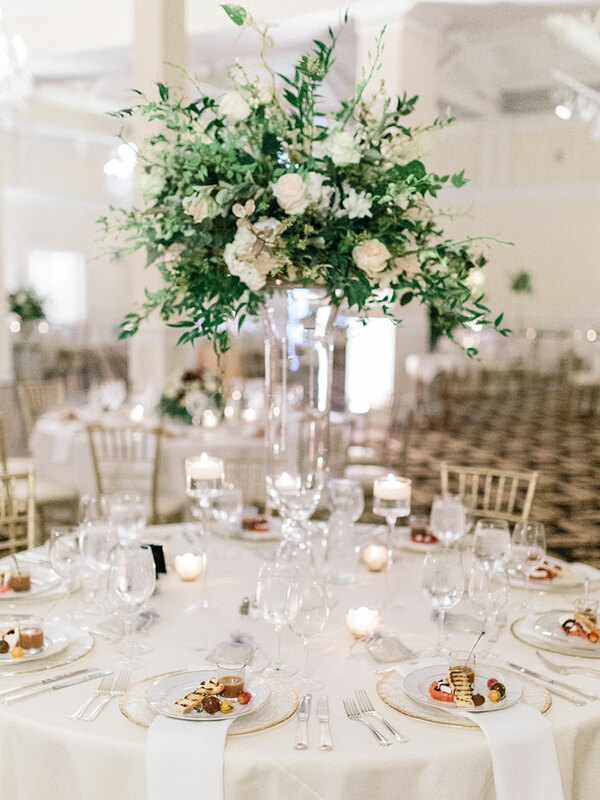 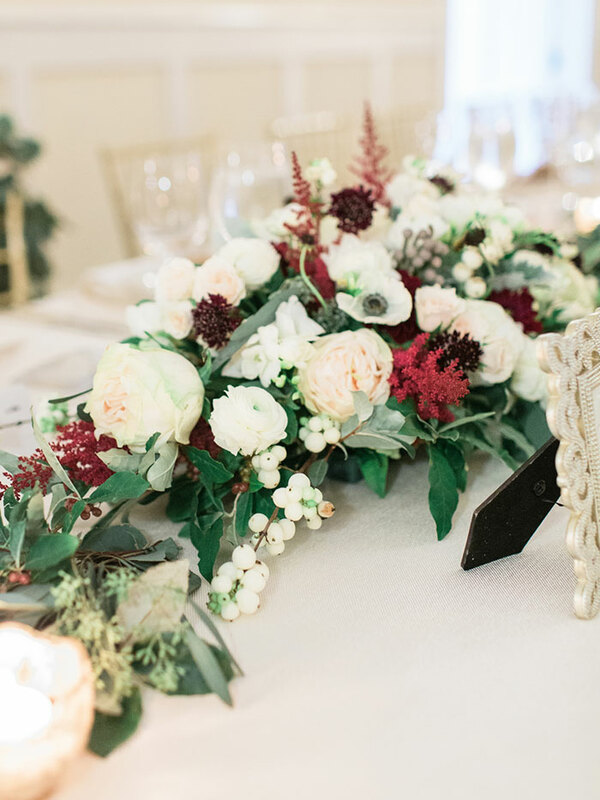 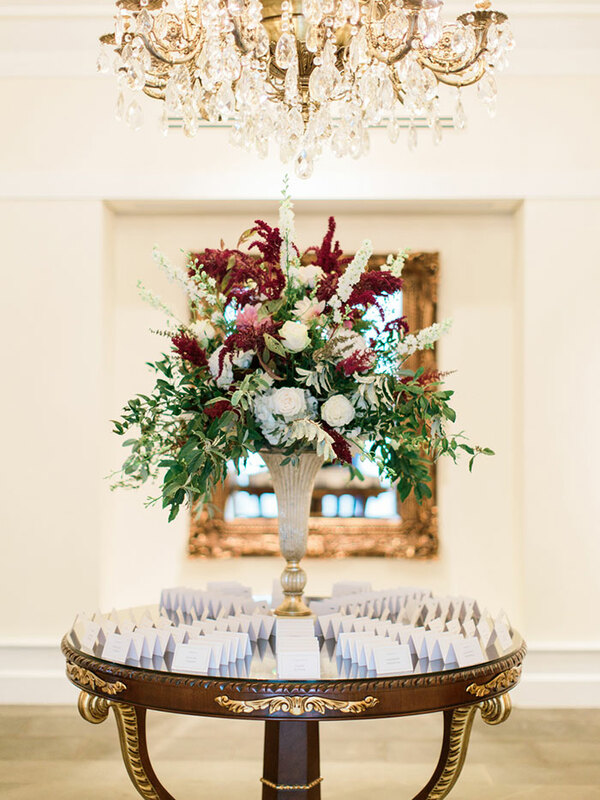 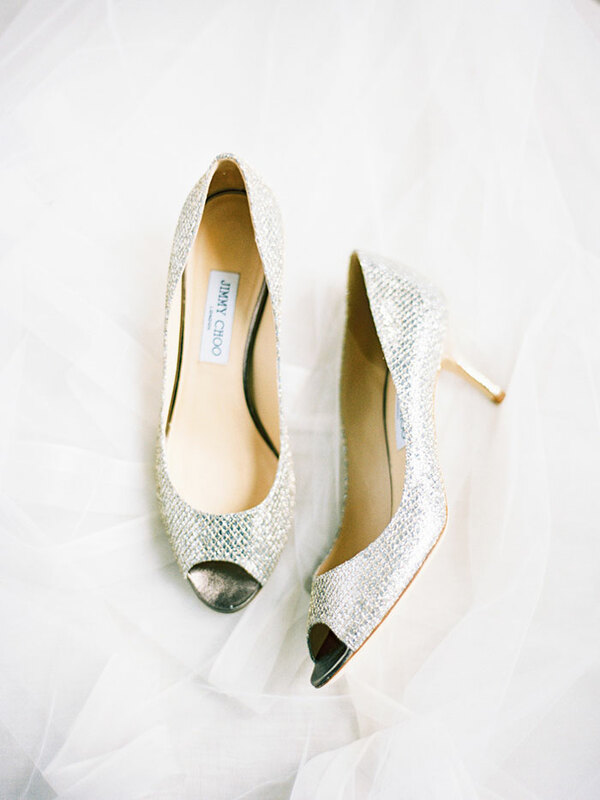 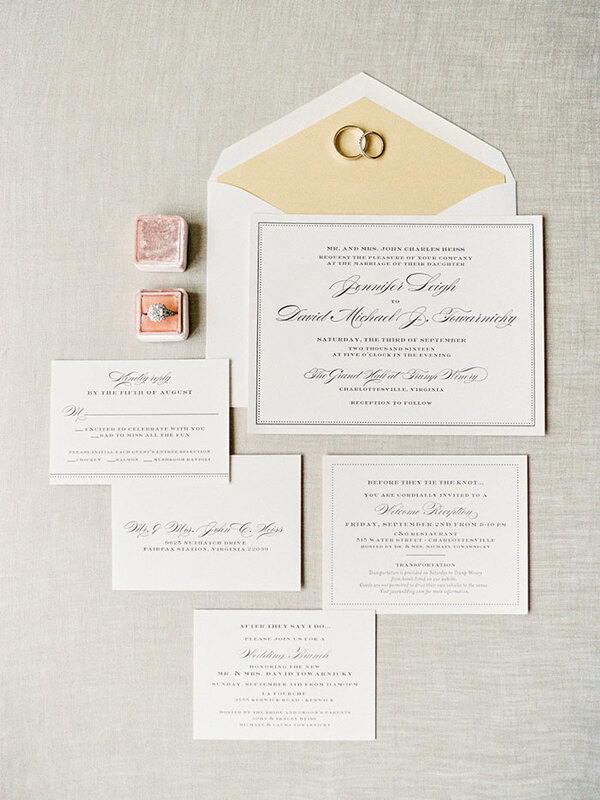 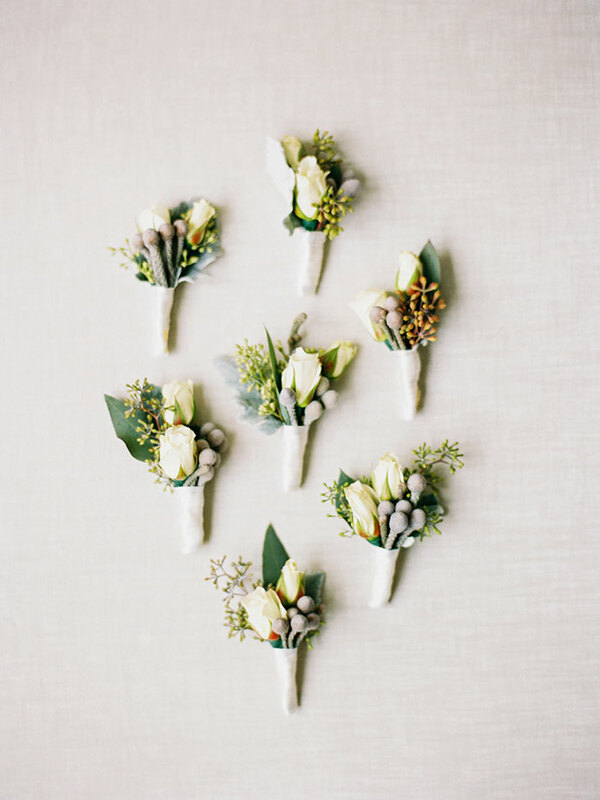 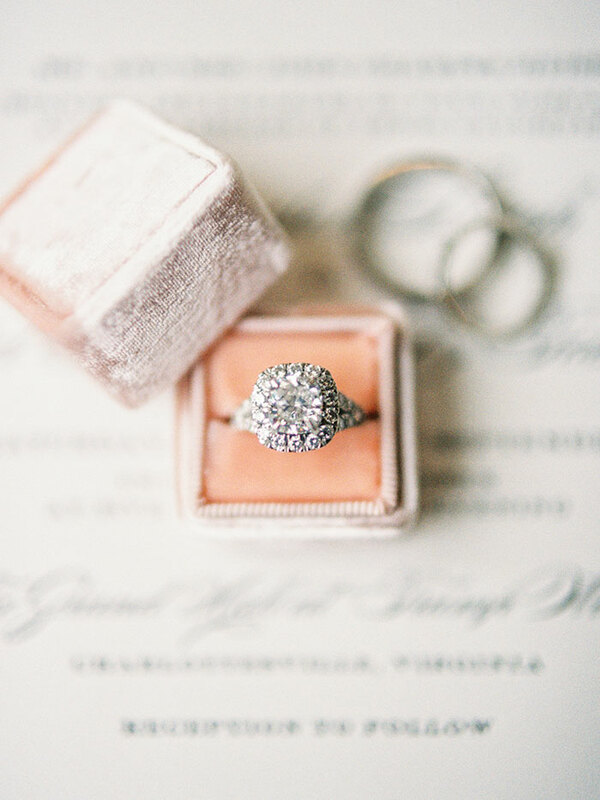 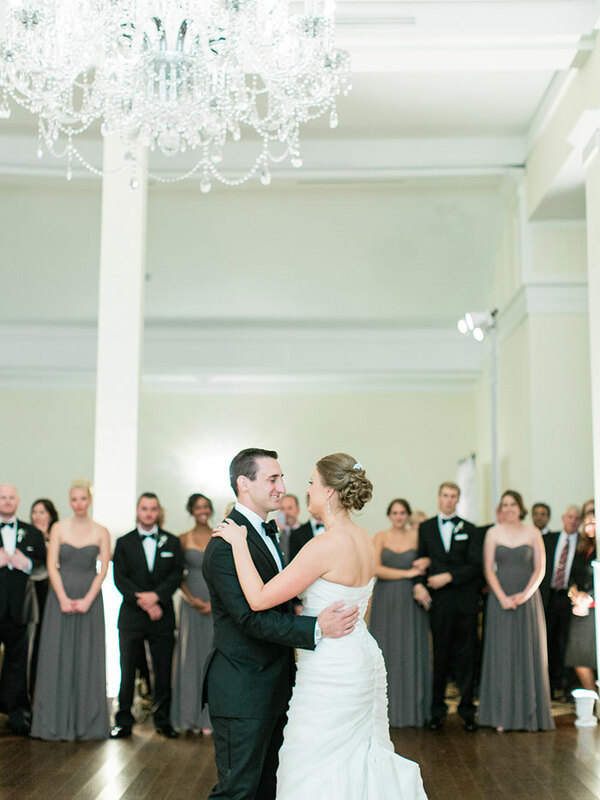 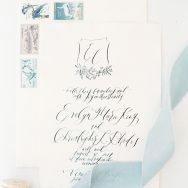 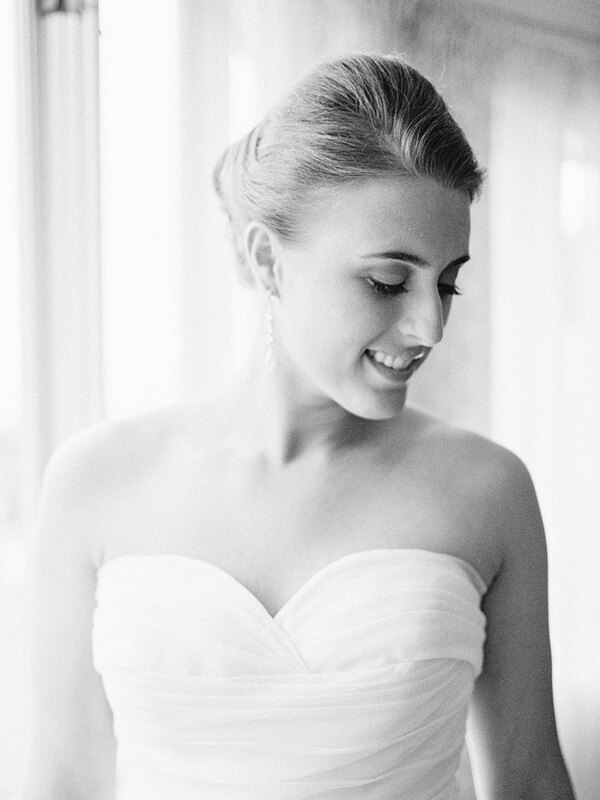 Lucky for us, one of our favs—Rachel May Photography—was on hand to capture all the pretty details.